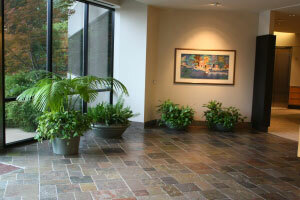 Tropical Plants and Interior Plant Services are our specialty! 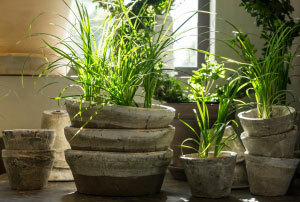 We have been providing the Austin, TX area with Indoor Plants since 1978. Let us show you how interior tropical plants and designer plant containers can make the difference in a work place, residence or a special event. 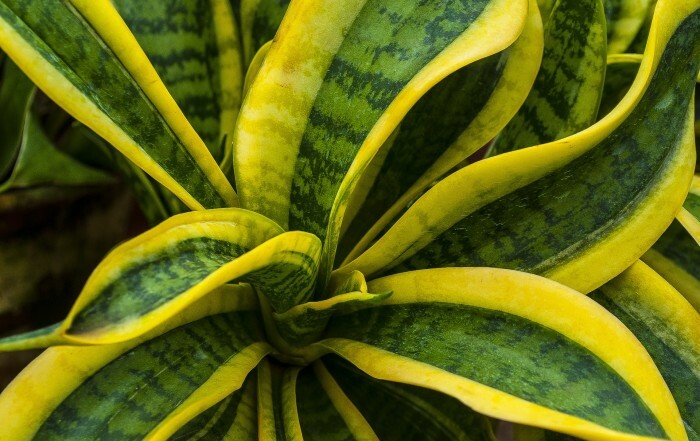 Call us today and ask us what indoor plants can do for your working and living environments. Creative Plant Designs can provide you with short term plant installation options. We have years of experience working with wedding planners, movie and television production studios, and event planners in providing just the right interior plants and flowers to compliment your event. 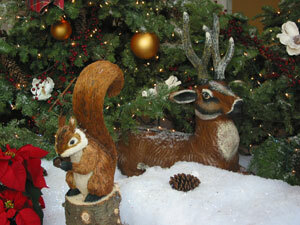 Let Creative Plant Designs do your Holiday Decorating for you! 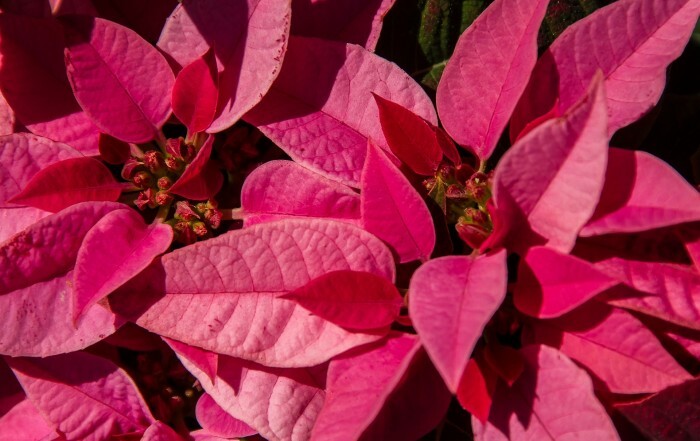 Poinsettias, wreaths, garland, holiday trees and more. We take the work out of decorating for the holidays. And when the season is over, we can take it down and store if for you too!